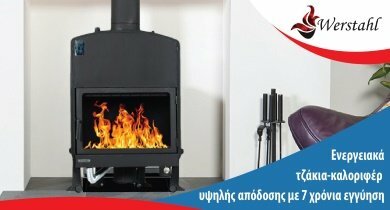 Specifications, certifications and quality standar..
What stove should we buy for this winter? 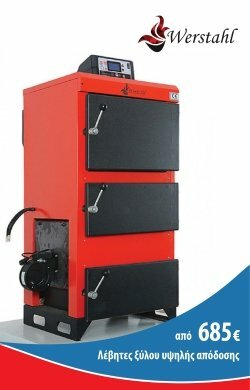 Wood sto..
Biomass boiler heater Werstahl Hercules HS40 (40.0..
Biomass bioler heater, of 40.000kcal. 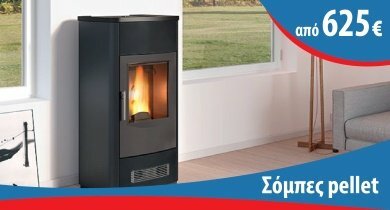 It can burn wood pellet, olive core, coal, any type of biomass..
AIr pellet stove - Werstahl Zeus ZS10 - 10kw - 89%..
Werstahl Zeus pellet stoves, are manufactured according to ISO 9001 and are thouroughly tested t..
Wood boiler heater Werstahl Hades HD70 (70.000kcal..
200 Lt Forced circulation solar systems Mastersol,..
120lt Mastersol PLUS WiFi - Selective solar water ..
Boiler fireplace Werstahl Hydro 30 (30kw - 25.800k..
Gree LOMO DC Inverter 12.000btu Α+++ GRS121EI/JLM1..
Wall mounted air-conditioner Midea Prime 24.000btu..
Biomass boiler fireplace Werstahl Bio-Hydro 30 (30..
Riello Gulliver BS3 65-189kW (MBDLE 410 G) - Gas b..
Master F205 70kw (60.000kcal) - Cast iron boiler h..
Samsung AE090JXEDEH/AE090JNYDEH 9kw EHS Split heat..
Delonghi i-Life Slim 102 0.84kw cooling -1,12/2,4k..
Boiomass boiler heater Werstahl Hercules HS180 (18..
Delonghi a-Life 0102 1.5kw ψύξη -2,17/4,7kw θέρμ. 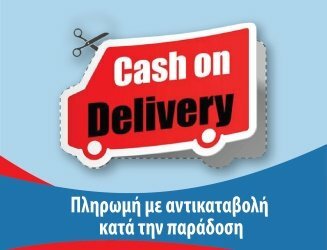 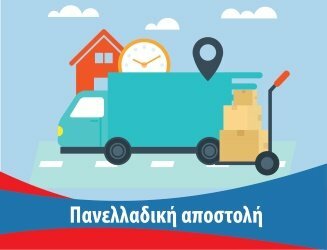 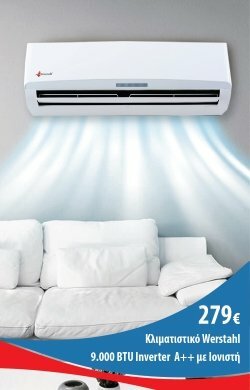 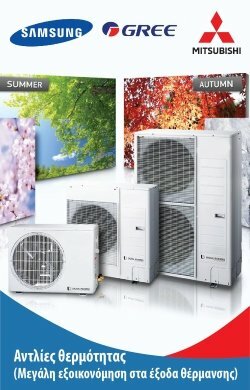 ..
Delonghi a-Life 0202 2kw ψύξη -2,82/6,1kw θέρμ. 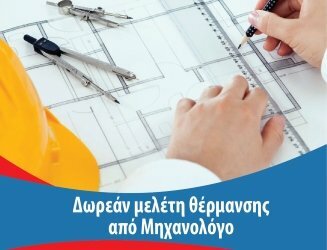 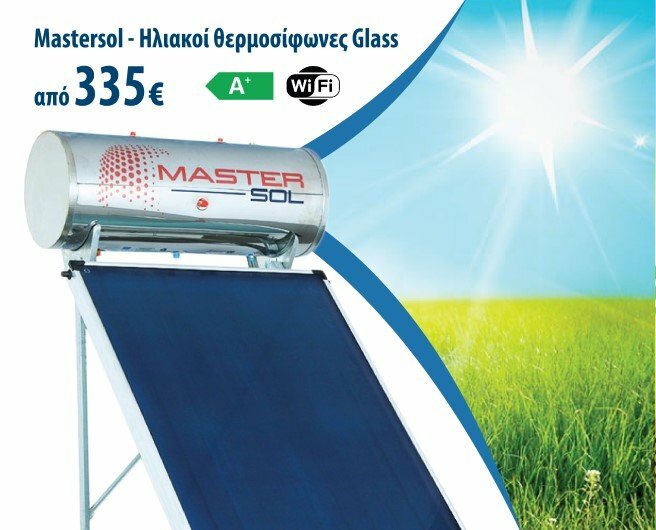 - ..
Κλιματιστικό τοίχου Multiclima Silver-09 inverter ..
Hansa HS 5.3K 12-43kw (37.000kcal) Γερμανικός καυσ..
ELCO P1.40L/LMO KN 18-41kw (κοντή μπούκα) (35.000 ..